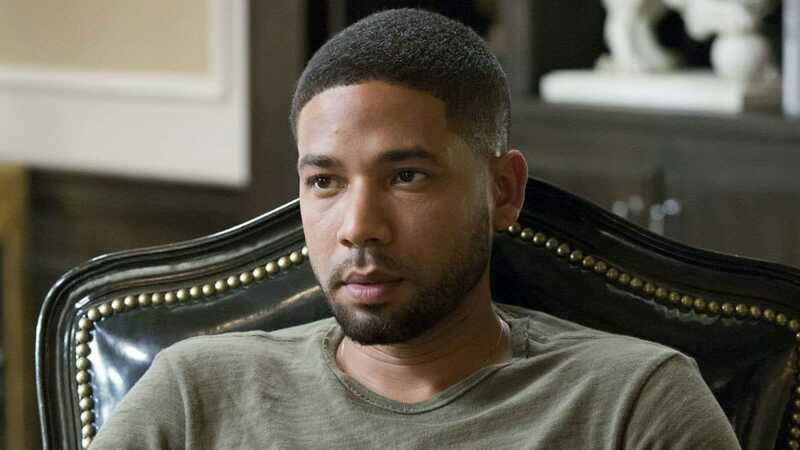 Fans of the hit show Empire were shocked when news broke that one of its stars, Jussie Smollett had been the victim of an attack that was carried out for apparently racist and homophobic reasons. However, they were even more shocked when rumors began to circulate that Smollett himself may have been the one who organized the attack in the first place. He was charged with felony disorderly conduct for filing a false report about a month after the alleged attack took place. These revelations put the bosses of Empire in a difficult position, not least because Smollet had been a major figure in the show since the very first season. He obviously had a very close working relationship with everyone on the show. They had all jumped to support him when the news of the attack first broke and they must have found it quite hard to believe that it was not actually true. When he was first charged, prosecutors said that the whole reason for the fake attack being carried out was to raise his profile which would potentially lead to a pay rise for his work on Empire. Again this must have been something that people involved with the show found hard to believe about their colleague and friend. Smollet was suspended by Empire as soon as the charges against him were announced. The final two episodes are still in production and it has been confirmed that his character, Jamal, will not feature in these episodes. Up until this point he had been defended by the production team and by the network and a statement was released stating that he would still continue to be part of the show.